I love artichoke dips. Love them. 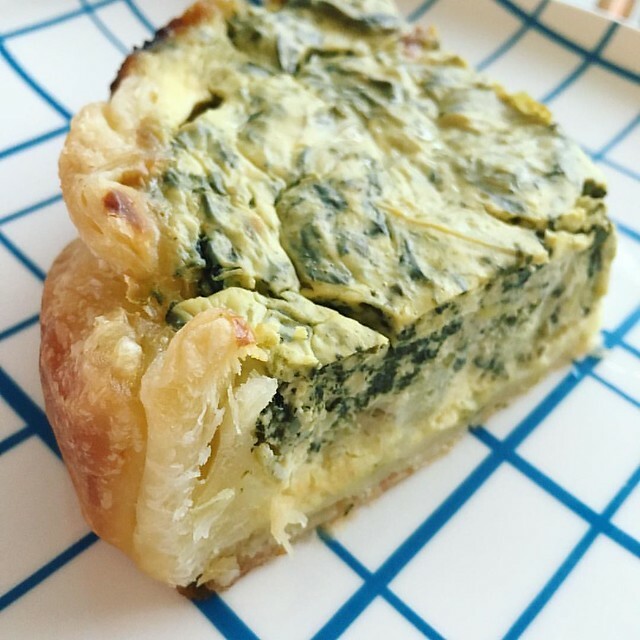 Like Hot Artichoke & Pepper Cheese Dip or Spinach-Artichoke Cheese Dip, but when there needs to be an actual meal with protein I thought a quiche version would be nice. My friend Carlota gave me wonderful advice and the result is amazing. 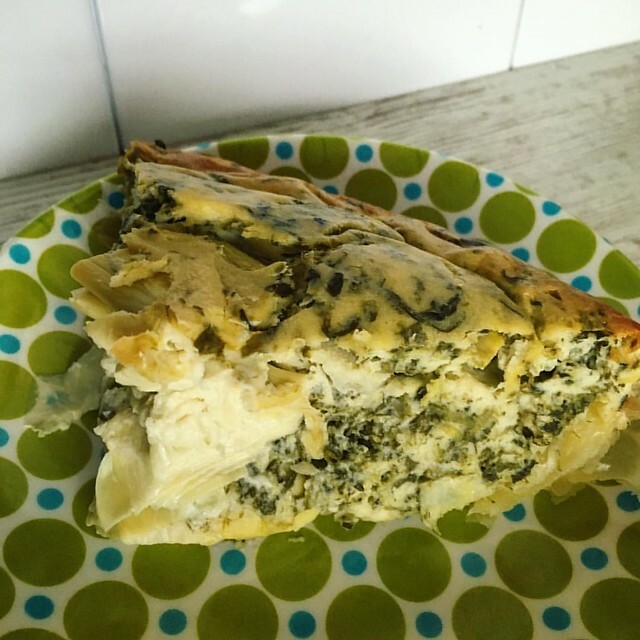 I’m sharing the final recipe with you in case you too can’t get enough spinach-artichoke dip in your life. Makes one normal-sized quiche. Crustless for gluten-free. Grease pan with butter. If you decide to use a crust, have it pre-blind baked. But this recipe skips the crust to make it gluten-free. Mix the eggs, yogurt, and cheese together. Add the salt and pepper. Fold in the spinach and artichokes. Pour into the quiche pan. Optionally add a sprinkling of extra cheese to the top. This entry was posted in Breakfast | Brunch, Lunch | Dinner and tagged Baking.